Huston Smith, Ph.D., has spent his career attempting to distill the essence of wisdom from the world's religious traditions. He is visiting professor at U. C. Berkeley's Graduate Theological Union and a former professor at Syracuse, Washington University and M.I.T. His book The Religions of Man has sold over 1.5 million copies and has recently been revised and updated as The World's Religions. TRT:60 MIN. A wonderful evening at Green Apple Book Store. Full house in rapt attention to Huston Smith describing the why and wherefore of his latest book Cleansing the Doors of Perception. Dr. Smith was well lit, funny, had suffient amount of time to present other participants in the books publishing process, tell stories about his experiences with Aldous Huxley and generally philosophically support a point of view rarely expressed. A very important book and a very important tape. Evolution: Why Cant We Handle This Issue Sensibly? Huston Smith is Professor of Religion and Philosophy, Emeritus, Syracuse University. He has also taught at MIT, Washington University and University of California. He points out that during the week, our schools teach that human beings are organisms who have developed increasingly ingenious ways of interacting with their environments. On weekends most churches and synagogues preach that we have immortal souls and are created in the image of God. This borders on cultural schizophrenia. We still havent thought this issue through. Hard scientific evidence must be accepted, but religious beliefs deserve a hearing as well. Can we find a middle way that avoids both extremes? TRT 1 hour 25 minutes. Huston Smith is Professor of Religion and Philosophy, Emeritus, Syracuse University. He has also taught at MIT, Washington University, and University of California. Jonathan Wells hold a Ph.D. in both theology and biology. He is author of a book on the nineteenth century Darwinian controversies and a forthcoming book criticizing the way biology textbooks misrepresent the scientific evidence regarding evolution.Richard C. Strohman is Professor Emeritus in Molecular and Cell Biology at U.C. Berkelely.The companion video, V530-2000, sets the stage for this lively discussion. TRT 2 hours 3 minutes. An ISC program. 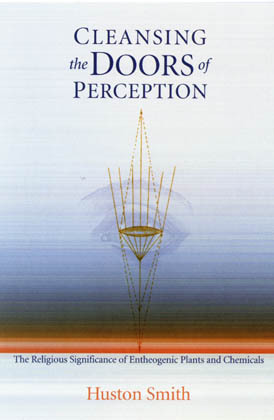 The notion of levels of reality is crucial in philosophy, science and religion. What do we mean by levels of reality and how do our referents differ--if indeed they do differ--across these three disciplines. Huston Smith, Ph.D, has spent his career attempting to distill the essence of wisdom from the world's religious traditions. He is visiting professor at U. C. Berkeley's Graduate Theological Union and a former professor at Syracuse, Washington University and M.I.T. His book The Religions of Man has sold over 1.5 million copies and has recently been revised and updated as The World's Religions. A Black Oaks Books presentation. 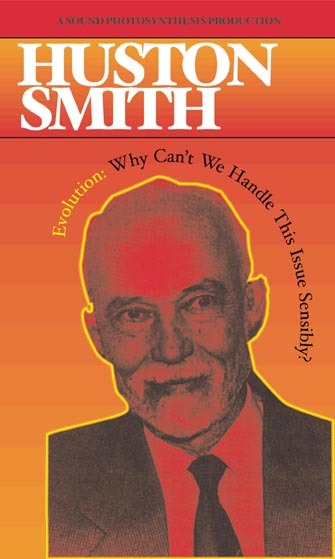 Prof. Smith co-authored the book of the same title with the late Rubin Snake. 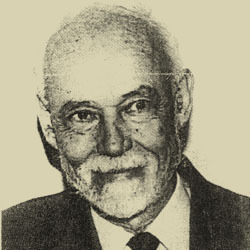 Using his background of philosophy of world religions, Huston Smith described the struggle and eventual triumph of the Native American Church in the use of the peyote plant in religious practice. Dr. Huston Smith is the author of Beyond the Post-Modern Mind and Forgotten Truth: the Primordial Tradition. His perennially popular The World's Religions has sold over two million copies. He was recently featured on the Bill Moyers Series, he has additionally produced three series of films for National Education Television, as well as "Tibet: Requiem for a Faith," "India and the Infinite, and "Islamic Mysticism: The Sufi Way". He names bring polyphonic music to the west as one of his most original efforts. Dr. Smith was a Professor of Philosophy at MIT for fifteen years, Distinguished Professor of Religion and Philosophy at Syracuse University and is currently Visiting Professor of Religious Studies, UC Berkeley. An INSTITUTE FOR THE STUDY OF CONSCIOUSNESS presentation. Huston Smith was a Professor of Philosophy at MIT for 15 years, Distinguished Professor of Religion and Philosophy Emeritus at Syracuse University and is currently visiting professor at U.C.Berkeleys Graduate Theological Union.The notion of levels of reality is crucial in philosophy, science and religion. Huston has spent his life attempting to distill the essence of wisdom from the worlds religious traditions, philosophy and todays science. TRT 1 hour 32 minutes. Should We Change The World, Or Change Worlds? Huston said his wife thinks this is one of the best talks he has ever given. We think so too. 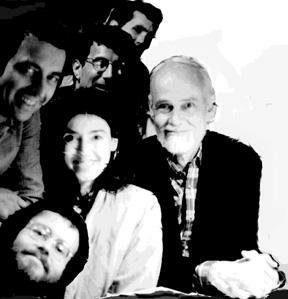 A stimulating exchange between two of the most honored and respected thinkers of our time: Huston Smith, author of "The Religions of Man" and "Forgotten Truths" and Jacob Needleman, author of "The New Religions", "A Sense of the Cosmos", "The Heart of Philosophy", "The Way of the Physician" and a novel, "Sorcerers" -- each with long careers as professors of philosophy. 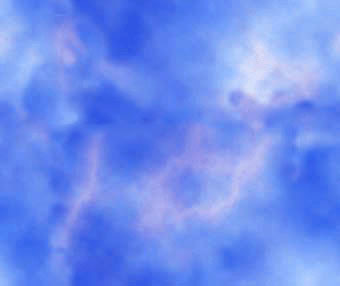 They will focus on examining the relationship between philosophy and religion and the spiritual search. Informative, inspiring, and well worth the listen. An INSTITUTE FOR THE STUDY OF CONSCIOUSNESS program. He's got a good point, which can be studied in his book of the same title. Who's Right About Reality: Traditionalists, Modernists, or Postmodernists? A CALIFORNIA INSTITUTE OF INTEGRAL STUDIES presentation. Seriousness without solemnity-cutting through the verbiage of Constructivism, Deconstruction, and Postmodernism. Winnowing the truth from pretense in the Postmodern claims...done by contrasting one with another through modernity and traditionalism. Dr. Huston Smith is the author of Beyond the Post-Modern Mind and Forgotten Truth: the Primordial Tradition. His perennially popular Religions of Man (revised as The World's Religions in 1992) has sold over two million copies. He has produced three series of films for National Education Television, as well as "Tibet: Requiem for a Faith," "India and the Infinite, and "Islamic Mysticism: The Sufi Way" Dr. Smith was a Professor of Philosophy at MIT for fifteen years, Distinguished Professor of Religion and Philosophy at Syracuse University and is currently Visiting Professor of Religious Studies, UC Berkeley.